Columbus might spend its Saturdays watching football and Sundays at brunch, but during the rest of the week, we take a break from tailgating and our eggs benedict to head to the gym. Luckily, this Midwestern city is slowly becoming a health and fitness hub as new gyms pop up every month. And with so many places to get sweaty, we’ve compiled a list of our favorite spots so you don’t miss out! 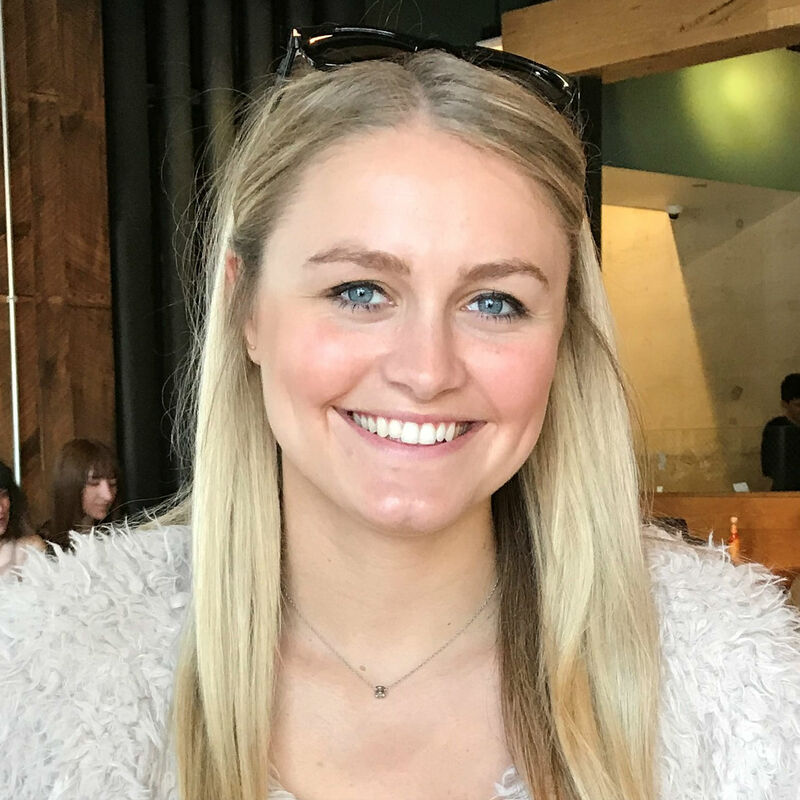 PAI is totally unique; it offers tons of classes from TRX to Spinning to barre in Dublin and Gahanna. 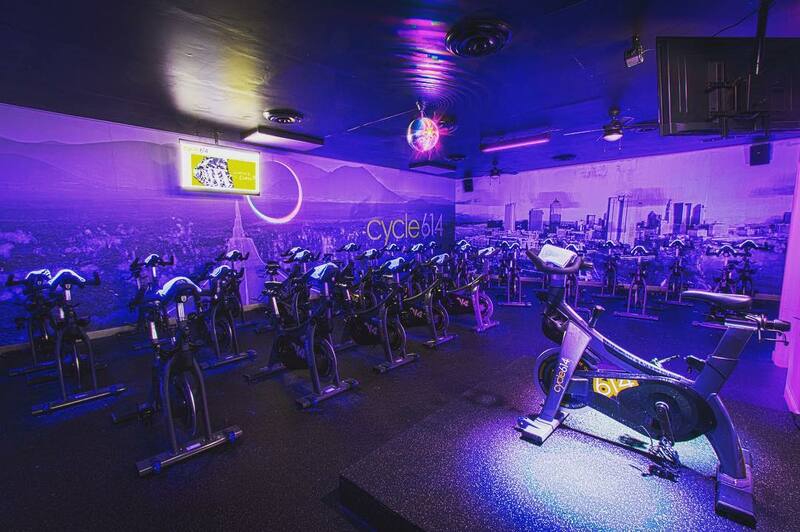 Pop in for a hot (or less hot) yoga flow and stay for a quick Spin sesh. Want some resistance? Their TRX classes offer a unique class that incorporates suspension training to give you those toned arms and abs. Bonus: their Dublin location is right next to Trader Joe’s, so you can treat yourself to a well-deserved snack after an intense workout! Whether you want to shed some pounds, pack on the muscle, or tone your booty, System of Strength is the place to go. 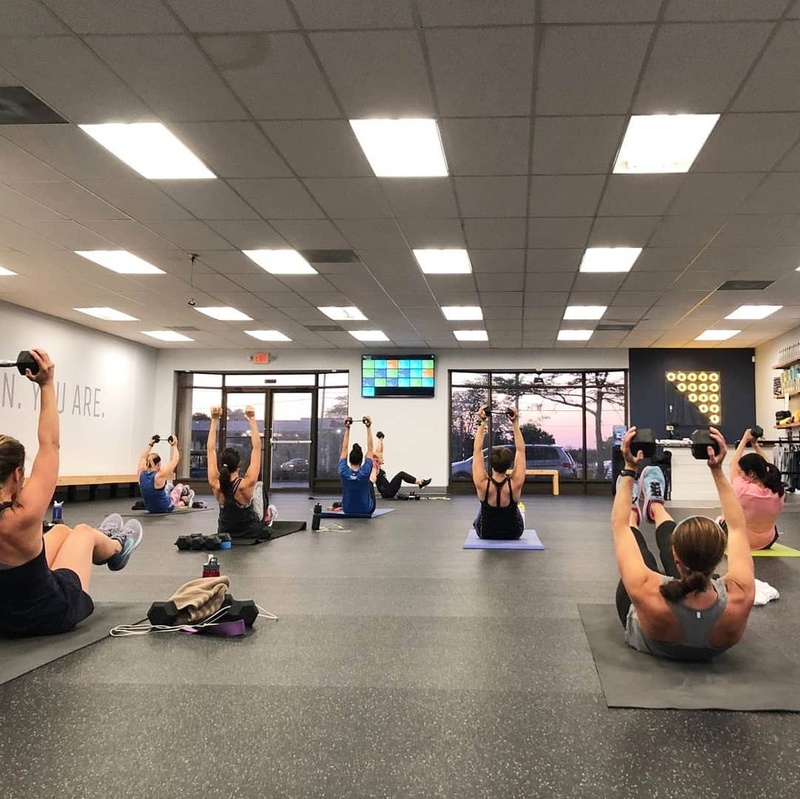 Try out a Clocked class for an hour of high-intensity cardio or Control to pump some iron at their Clintonville studio (although you can’t go wrong at the Grandview gym either!). Whichever class you choose, SOS is guaranteed to leave you sweaty, tired, and ready for a cheeseburger. This trendy little cycling studio in Grandview Heights is truly one of a kind. Cycle614 offers a busy schedule of 45-minute cycling classes with music themes like the Evolution of Beyoncé or 2000s Dance Party. Guaranteed, whatever class you end up in will be packed with energy from instructors and fellow classmates. And each bike is hooked up to the TV in the front of the class so you can see where you stack up in the competition. If you want yoga in a community without monks, gongs, or burning incense, Modo Yoga is the modern flow for you. 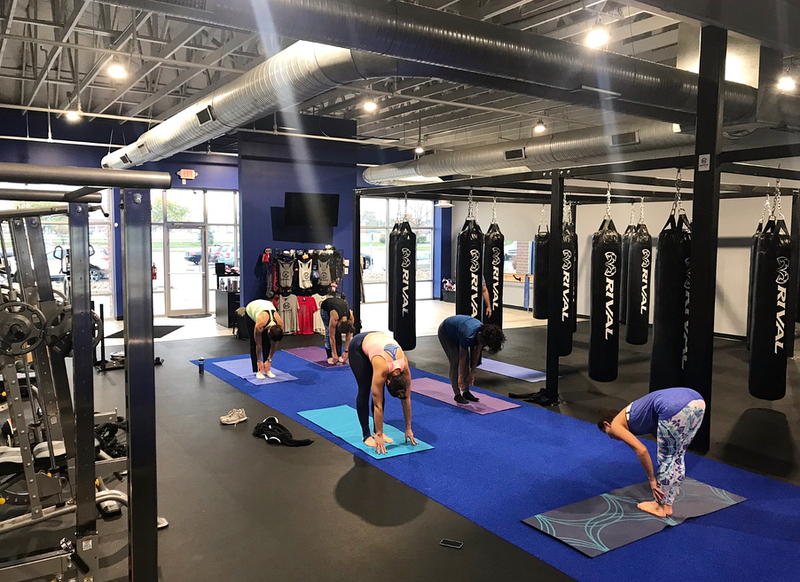 This studio in Grandview Heights offers a variety of class types from Hot Flow in a heated room to Modo Flow Music which partners your poses with a kickass playlist. Be sure to check out their website for Karma classes (with all proceeds donated to charities!) and fun events like Beer + Yoga. 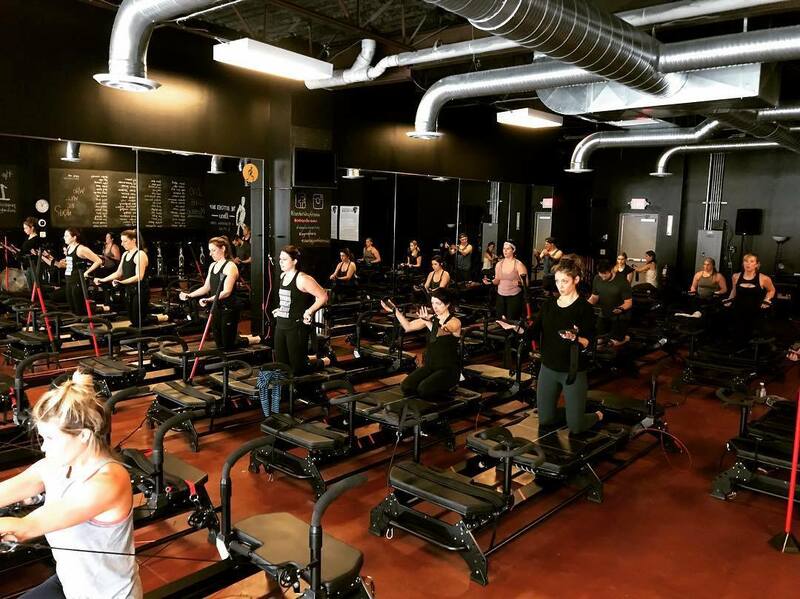 The Butcher Shop is one of those studios that really lives up to its name — after spending an hour on the Pilates Megaformer, your muscles are guaranteed to feel completely butchered. Instructors use traditional Lagree methods to tighten and tone all those muscles you never even knew existed. We’re lucky enough to have the only Lagree Method studio in the whole state right here in German Village. No list of sweatiest workout spots would be complete without a CrossFit gym! CrossFit Grandview offers anyone, at any level, a chance to get in on the CrossFit craziness, and classes start almost every hour throughout the day so you can get in your WOD. 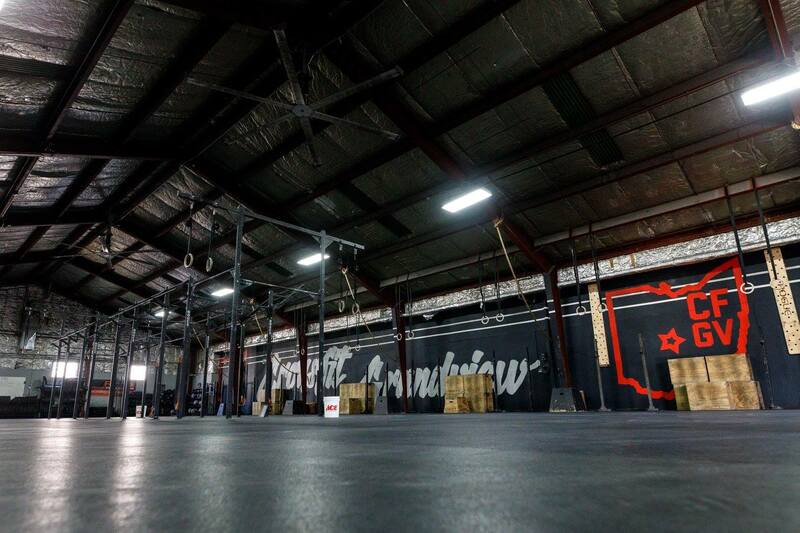 If weightlifting is more your style, be sure to check out CFGV affiliate Grandview Barbell. The 24-hour barbell gym houses all the weightlifting equipment you need to set up an individualized workout for yourself! 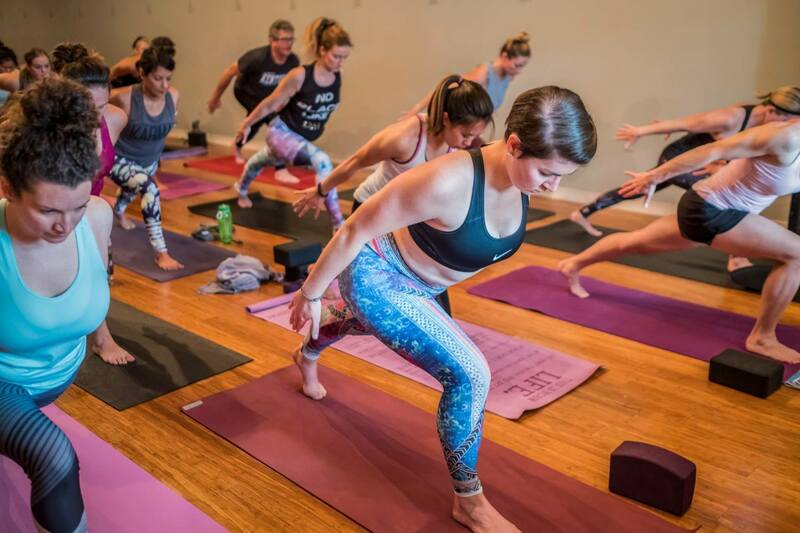 If you’re looking to break a real sweat, this yoga studio in Grandview Heights will be your new happy place. 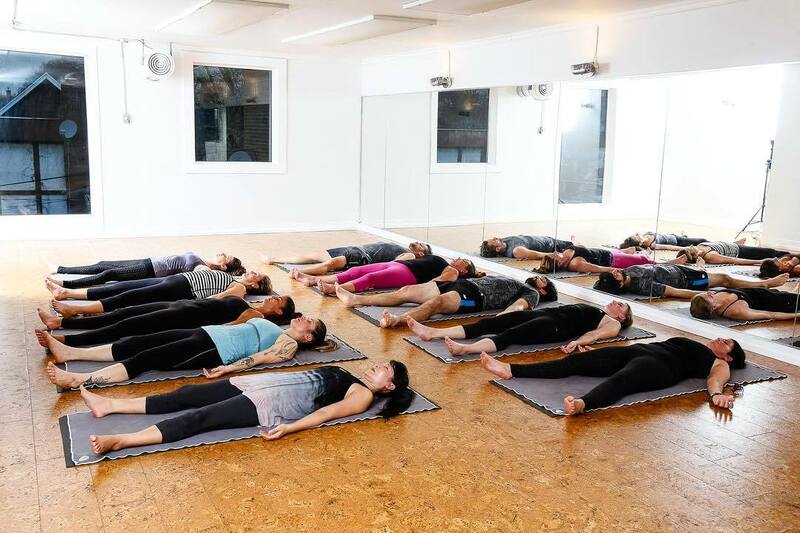 The studio offers traditional 90-minute Bikram classes in a room heated to 105 degrees. Certified instructors will lead you through the class as you stretch, twist, and sweat into 26 different postures. Don’t forget to bring your largest water bottle — this is “literally” the hottest workout in Columbus. 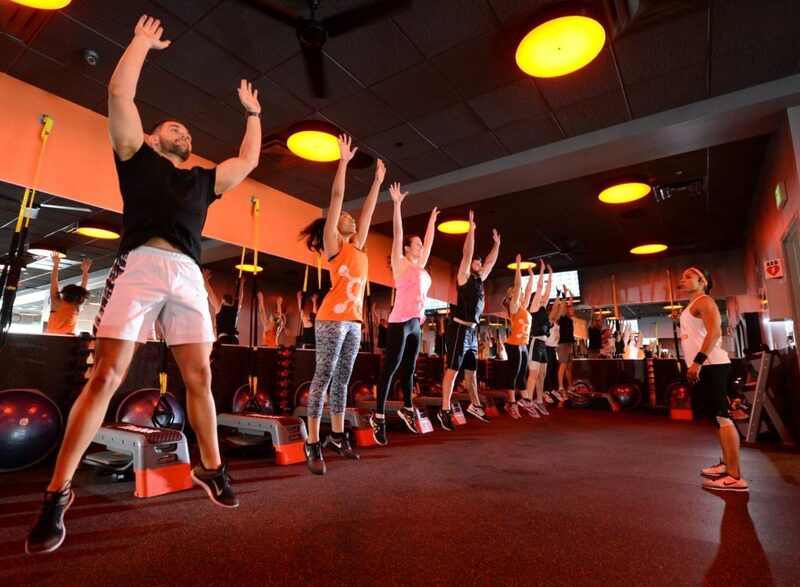 Orangetheory has been gaining momentum as one of the greatest cardio workouts around and is quickly taking over CBUS with studios in five neighborhoods—Bexley, Dublin, Grandview, Grove City, and Hilliard—and coming soon to Gahanna and Short North. The “theory” is to use interval training to keep your heart rate up and burn a crazy amount of calories. Everyone gets a heart rate monitor to track their progress throughout class. But know this now: there is no slacking off here — your numbers are posted on a TV in the studio so everyone can see how hard you’re working! CycleBar has gotten so popular in Columbus, they have to keep opening up new locations! You can now take one of their crazy-fun rides at Easton, Westerville, or in Powell. 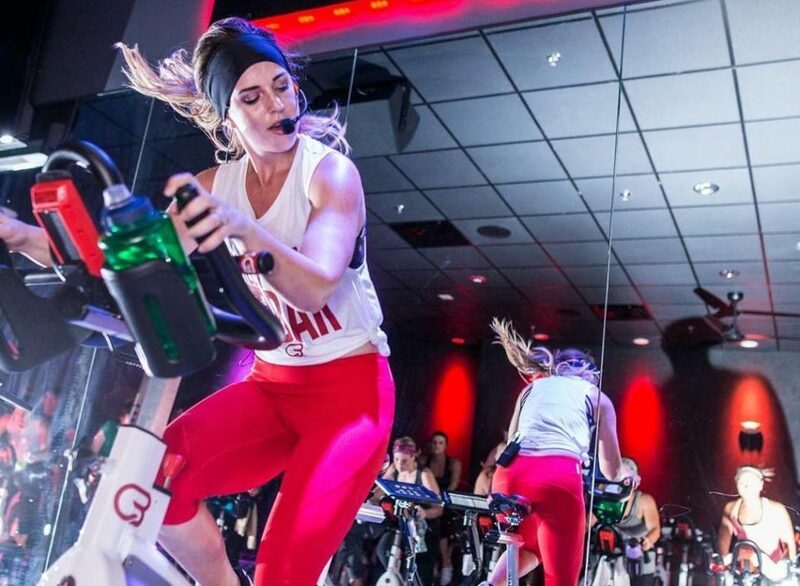 Each 50-minute class is like a mini-party with pumping music and crazy lights. Plus, each bike is hooked up to a big screen that tracks your progress through multiple classes so you can see just how much you’re improving! 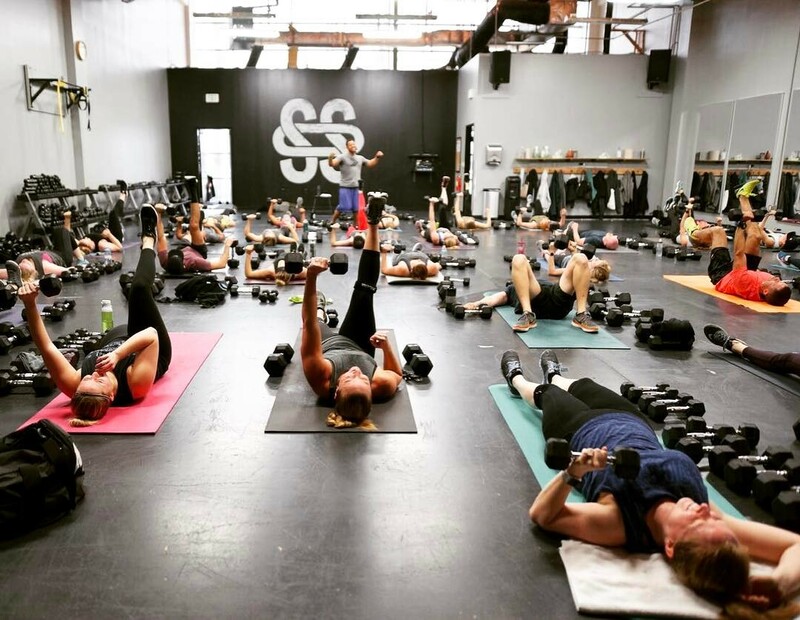 Seven Studios offers one of the largest varieties of workouts in the city! You can get a HIIT workout, Hot YogaFlow, dance class, and barre experience all in their downtown studio. 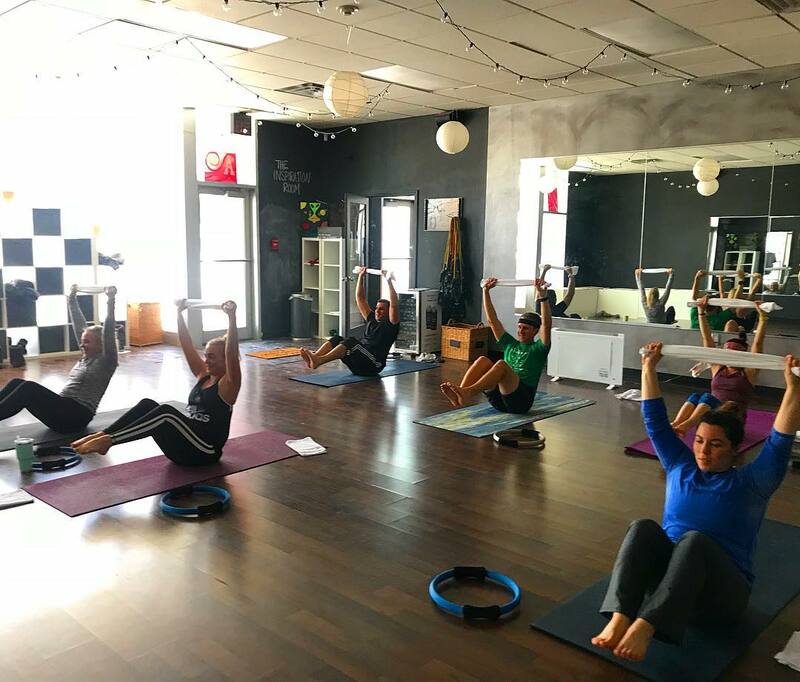 Whether you only have time for the 30-minute BODYSHRED class or want an hour of relaxation in Restoration Yoga, Seven Studios offers a class to round out your fitness schedule. 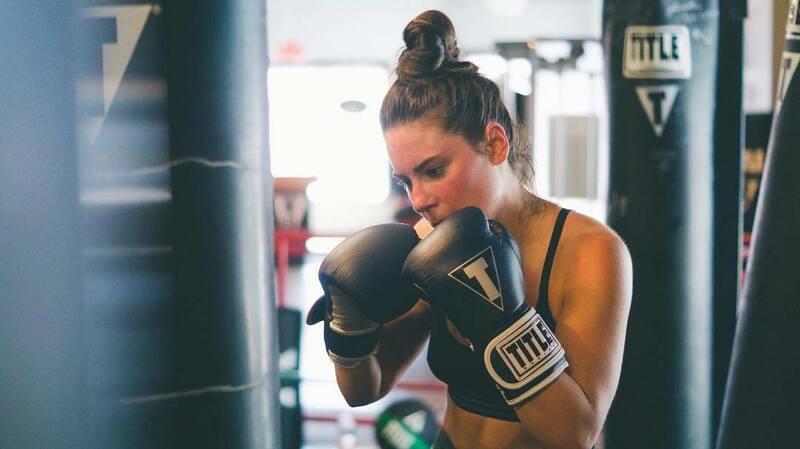 If you need to relieve some post-work stress, unleash some friendly rage, or just feel like punching something, head over to a TITLE Boxing class. The energetic trainers will guide you through everything from getting your gloves on to nailing those complex boxing combinations. This club has six locations all over Columbus, so there’s really no excuse not to get to a class. Get ready to ignite your motivation at StudioTORCH. You can find this hot spot between Grandview and Victorian Village and it’s all about HIIT (high-intensity interval training). Each class is 60 minutes long with no more than 30 people per class. No hiding here! But don’t worry — all fitness levels are welcome AND you choose weights, treadmill speed, and rowing pace. We can guarantee a HIIT workout will have your heart rate up and sweat dripping in no time. If you haven’t already guessed it, HIIT Fit Club between Gahanna and New Albany is all about authentic high-intensity interval training. How do they keep it exciting? Each group fitness class is a different genre of exercise — try HIIT Box, HIIT Kick, HIIT Camp, or HIIT Barre to get your fix. RISE describes themselves with four words: relentless, balanced, purposeful, and scientific. Now, this is a group we want to run with. 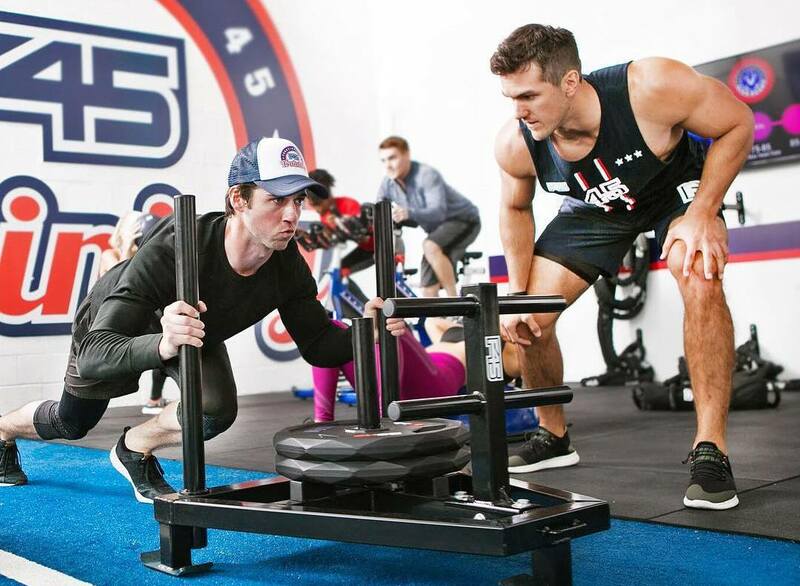 Whether you want to bring it back to the basics or challenge your cardiovascular system or build a stronger body, these guys are using science to ensure results. Head to Upper Arlington to try a 60-minute class. What’s on the menu there? HIIT IT, Rise and Run, Rise Run Club and Rise and Renew. The F stands for functional training and the 45 stands for 45 minutes. 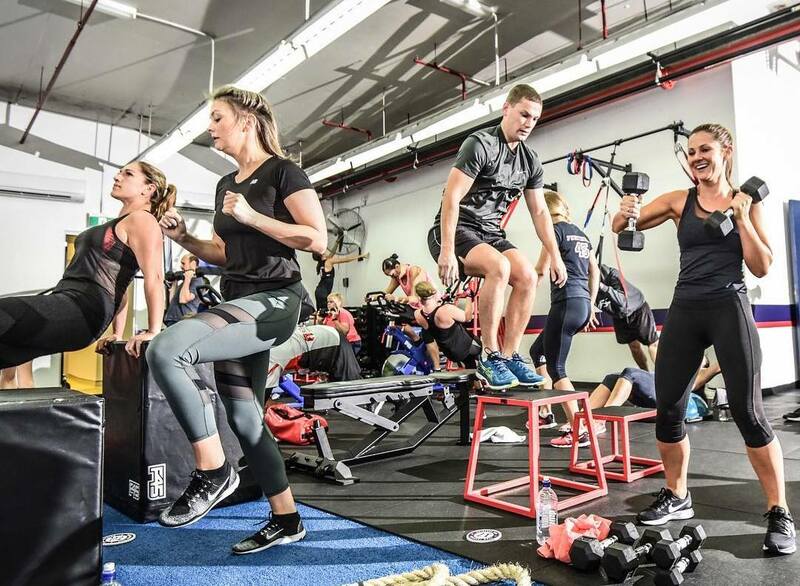 Welcome to the world of F45 Training, where the most dynamic and effective training styles are being brought to the masses. This Dublin fitness craze offers 31 unique and systemized programs filled with high-intensity circuit training workout classes. 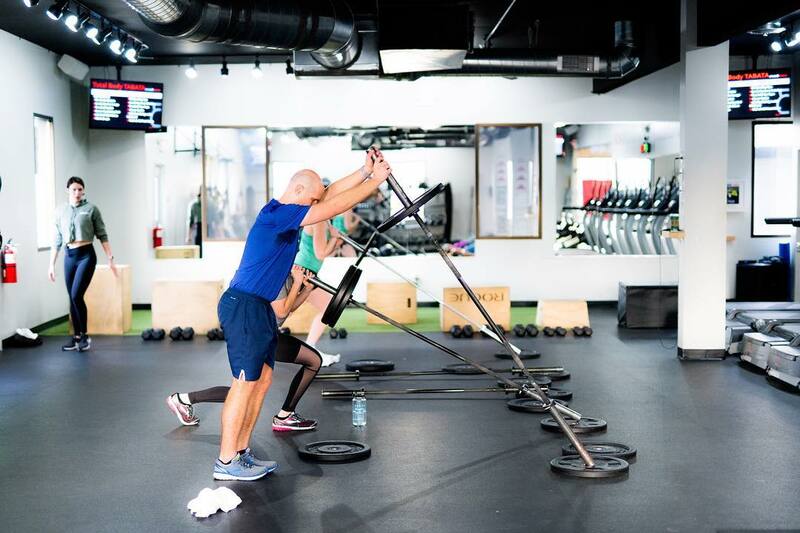 The standouts: Foxtrot, a cardio-based tough military-style resistance system, and Wingman, a paired resistance system where you and a buddy will share the pain but leave supercharged.